Canandaigua Lake is the fourth largest of the Finger Lakes in the state of New York. At 15.5 miles long and covering 10,558 acres, Canandaigua Lake is a water enthusiasts dream. The water is very clear allowing visibility to the bottom up to 30 to 50 feet below the surface. Fishing is widely popular as well as swimming, boating and water skiing. For more than 30 years, Metal Craft Docks has been building a strong customer base for Canandaigua Lake docks and lifts. Our authorized Metal Craft Dealer is Marine Blue, Inc. in Canandaigua, New York. Metal Craft Docks are built to stand the test of time with minimal maintenance and decades of hassle-free use. Our docks feature all aluminum construction with a superior non-skid, baked poly acrylic finish ensuring boaters safety as they enter and exit watercraft. Metal Craft Docks can be constructed in many different configurations and are available in 4 standard widths, 3 standard lengths and your choice of one of three standard colors. 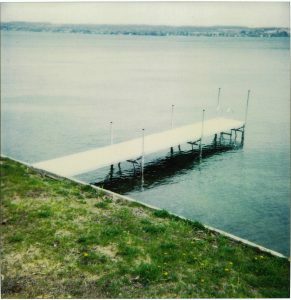 Stationary boat docks have been the preferred option on the Finger Lakes and floating dock options are available also. 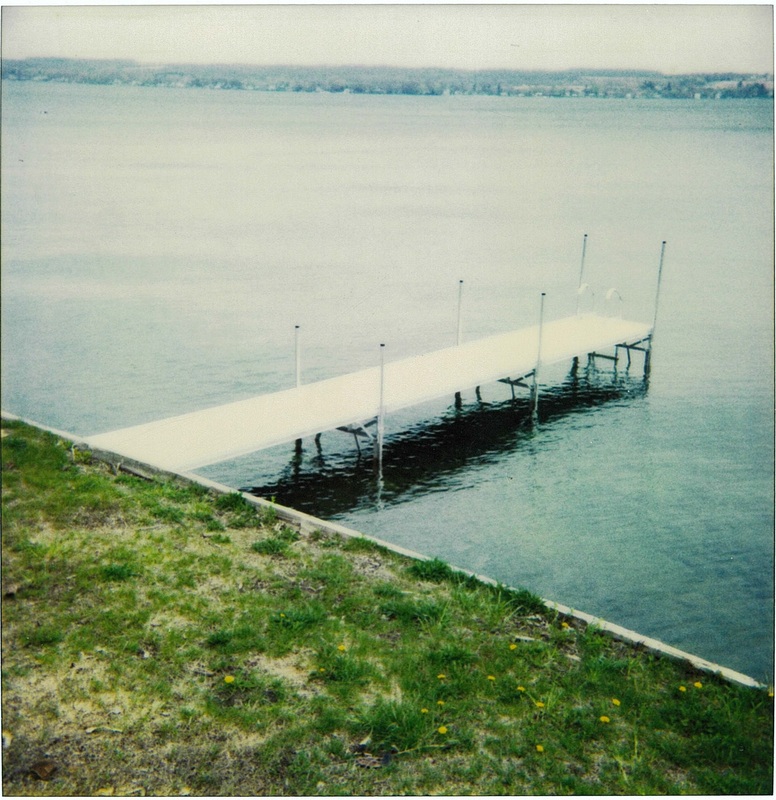 By contacting Steve at Marine Blue, Inc., his years of experience on Canandaigua Lake will be helpful in designing the dock system that is just right for you. Your lake experience wouldn’t be complete without the appropriate watercraft and aluminum boat lift. Metal Craft offers boat lifts to accommodate weights up to 5,000 lbs. and PWC lifts to accommodate up to 1,200 lbs. Metal Craft aluminum boat lifts have many optional accessories including side guides, bunk upgrades, pontoon and tritoon kits, canopies and electric motors so you can outfit the lift for your needs. A deep “V” design allows for easy entry to the lift in shallow waters. PWC Lifts are available in 850 and 1200 lb. models and constructed aluminum for easier installation and removal. Contact Steve at Marine Blue, Inc. to discuss your boat lift and PWC options today. Metal Craft Docks is celebrating over 80 years in boat dock manufacturing and fabrication! Metal Craft products are made entirely of aluminum so they are naturally light-weight making installation and removal for storage easier than traditional options such as wood or steel. We are proud of the craftsmanship that goes into every one of our products manufactured at our Mentor, Ohio facility. When you purchase a Metal Craft dock, lift or stair system you are making an investment. We know you will be satisfied with your Metal Craft purchase for decades into the future – just ask any of our satisfied customers in the Finger Lakes Region! Marine Blue, Inc. is locally owned and operated by a team of professionals with years of experience maintaining, installing and repairing docks and boat lifts. They are our authorized dealer for Canandaigua Lake docks and lifts by Metal Craft Docks, with an active account in good standing. Marine Blue is a full service company, providing consultations, worry-free Metal Craft products, installations and maintenance of our aluminum docks and boat/PWC lifts. Please contact Steve from Marine Blue, Inc. at (585) 394-2628 or email Steve@marineblueusa.com to discuss your Metal Craft dock and lift needs.